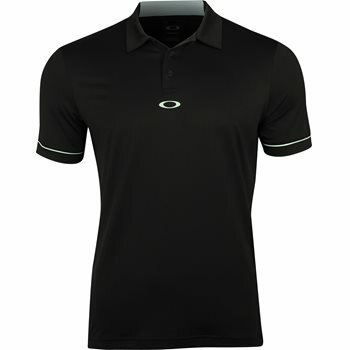 Oakley presents the Contrast Collar Detail polo. This modern style polo combines a ribbed, contrast collar; distinctive trimming at the back and sleeves; and a buttoned placket with the Oakley ellipse centered below. The polo is made with polyester fabric that is durable for machine washing and offers resistance against shrinking and wrinkles. The fabric is also moisture wicking. It draws sweat away from the skin so it can evaporate through the fabric, leaving your skin moisture free for all day comfort.